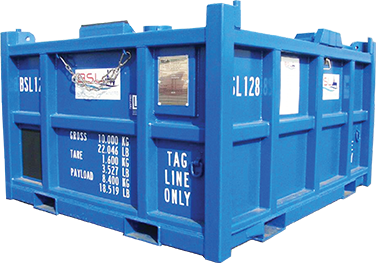 BSL is specialized in supplying DNV2.7-1 and EN12079-1 certified offshore containers, baskets, reefers, tanks, and equipment. 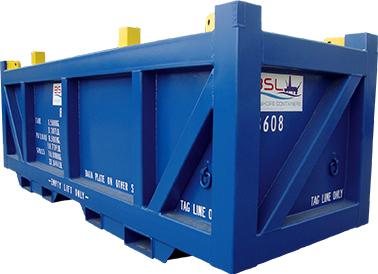 Achieving the highest level of QHSE is always BSL’s first propriety. 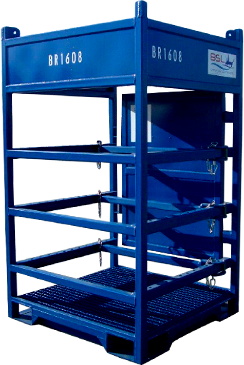 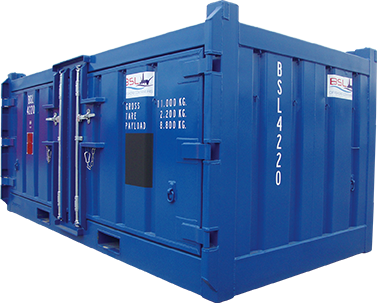 BSL Offshore Containers are designed, manufactured and tested in accordance with requirements of DNV2.7-1 Standards and regulation.